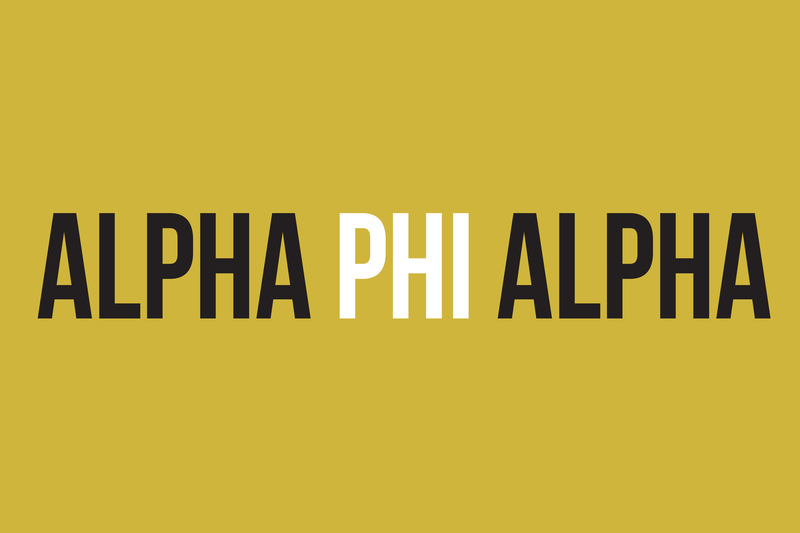 Welcome to the official website for the Zeta Zeta Chapter of Alpha Phi Alpha Fraternity, Inc. at the University of Oklahoma (Norman). Let this site serve as an information hub for information regarding upcoming events, community service opportunities, introduction of new and current members. We are extremely excited to set off a new year in Alpha as we continue to be first of all and servants of all. In our work, we strive to transcend all in every phase with supreme versatility and determination. We invite you to join us at our events on campus and throughout the community. We thank you for your continued support in all that we do. You are invited to share in the moments of our lives as these college days swiftly pass. Walk with us as we march onward and upward to the light. We are here to continue the service that began over 110 years ago. 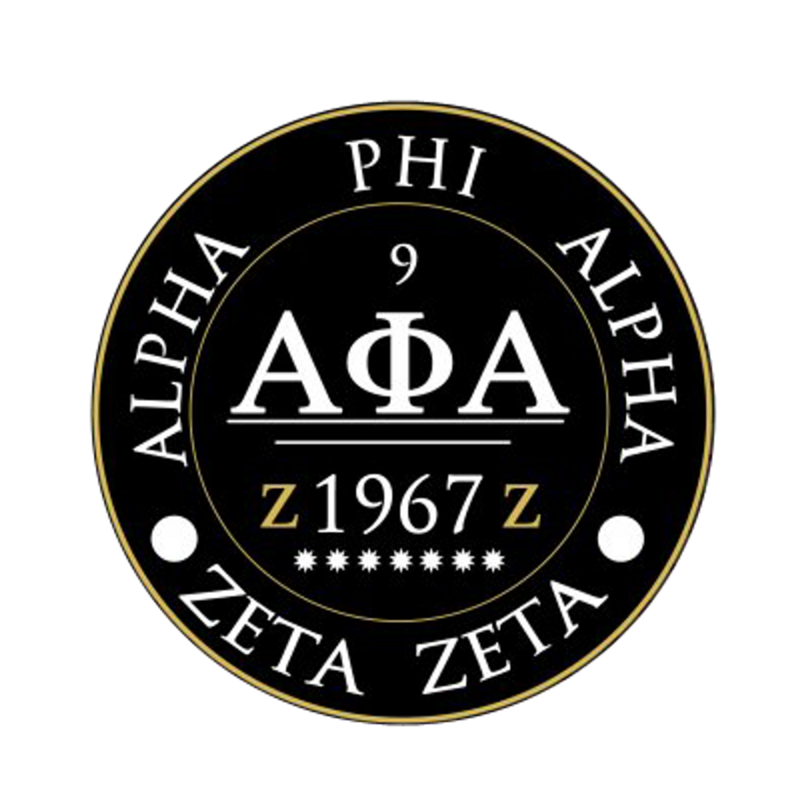 The Zeta Zeta Chapter of Alpha Phi Alpha Fraternity, Inc.
We encourage you to partner with us by donating to the continued success of our community-oriented chapter.